I recently read The Chinese Typewriter by Thomas S. Mullaney. I love typewriters and languages, so this book was a sure thing as my interests go. And I learned a great deal. Perhaps the greatest takeaway was the degree to which the Chinese language was viewed as inferior (not just outside of China but also within) simply because the many thousands of characters weren’t easily accommodated onto a Western-designed keyboard. It’s worth noting that the Internet itself was not designed to support Chinese characters either. IDNs are, at best, a hack and probably will be for the foreseeable future. But it’s fascinating to see how the “standard” Western typewriter evolved and how it impacted typewriter innovations for supporting Chinese. 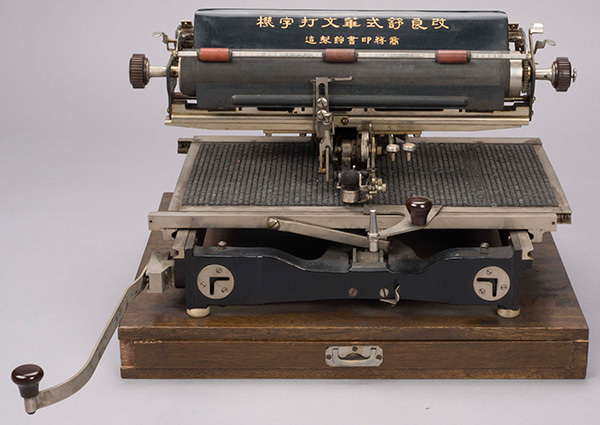 Shown here is the Shu-style typewriter — a marvel to behold. The conventional single shift keyboard that we use today was not the only keyboard available a hundred years ago. For instance, I have a typewriter that features a great many more keys (and no shift key). Turns out that this typewriter was ideal for the Thai language, at least until the company that made this typewriter was bought out and the design laid to rest. The author has a sequel in the works, I’m assuming it will be titled The Chinese Computer. And I can’t wait to read it. 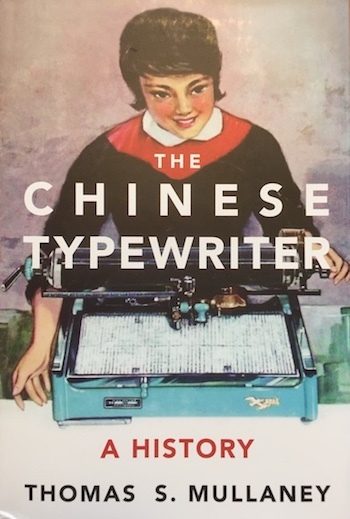 The Chinese Typewriter by Thomas S. Mullaney. 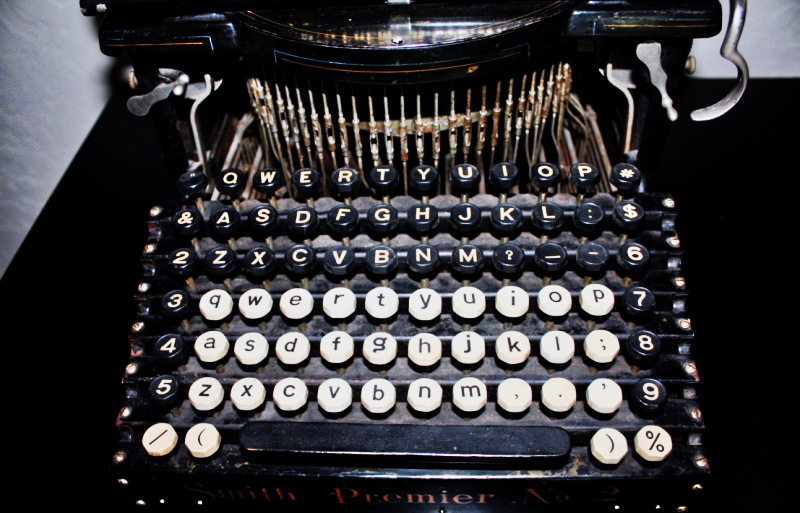 PS: If you love typewriters, check out our line of Vintage Typewriter Notecards.